Growing up on a lake and in a forest outside of Philadelphia, Peter was raised to venerate the beauty and majesty of nature. His mother is a librarian and as well as raising him to appreciate the natural world, she raised him to love ancient cultures and art. He frequently visited the Philadelphia Art Museum and the Barnes Foundation, which was just a few minutes away from his Middle and High School. Both of these early interests have become life-long passions and they have followed him everywhere he have lived and traveled. Peter received his BFA from the School of the Art Institute of Chicago, has studied in Italy and Vienna and spent 5 years living and working in Brooklyn. When he is not living in a city, he tries to organize my life around journeying. 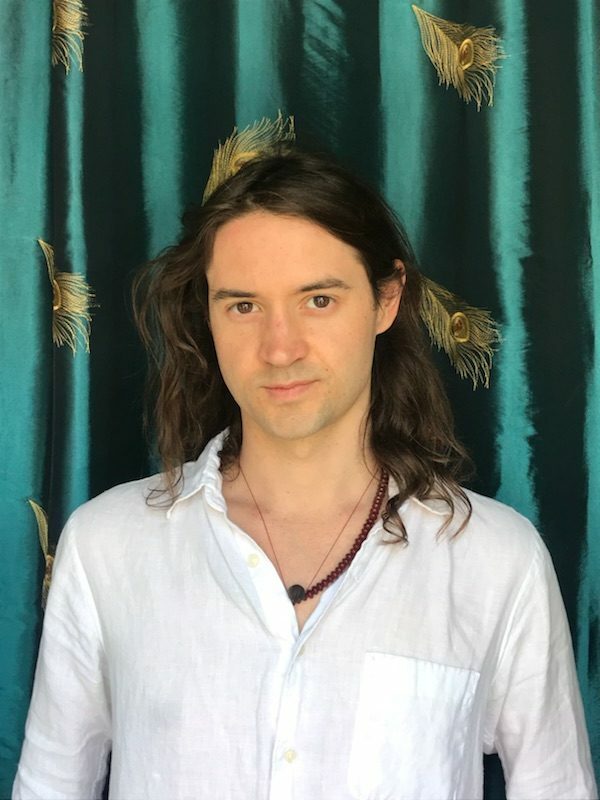 He spent 8 months exploring, camping and creating in the American Southwest in 2010 and 8 months in Nepal and India volunteering, studying and painting in 2014. Peter graduated with his MFA in painting from the LeRoy E. Hoffberger School of Painting at the Maryland Institute College of Art in Baltimore in May of 2018.